STRAWBERRY MANSION – A major fight on the street spilled into a store, where it turned extremely dangerous. Now, a pregnant teen is wanted for stabbing another teen. Philadelphia police say it happened late Tuesday afternoon in Strawberry Mansion. The victim is a 17-year-old girl. She and two other teen girls were assaulted by a group of 5-6 others in the 3100 block of Ridge Avenue. 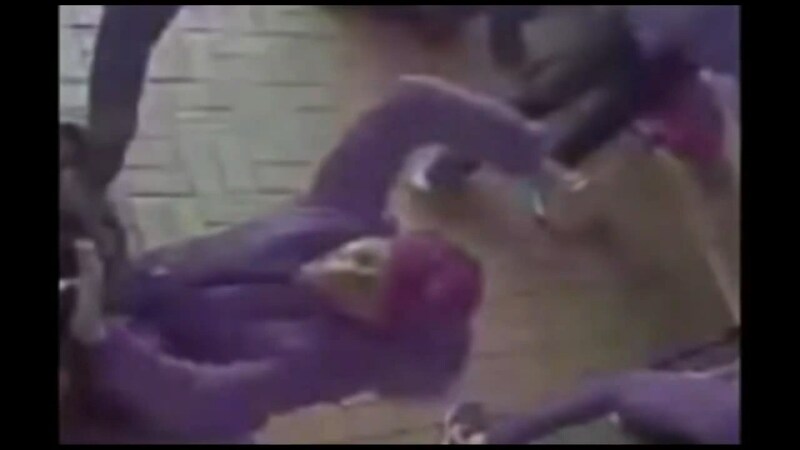 Then, as surveillance video shows, the altercation spilled inside a store. Afterward, the attackers escaped in an unknown direction. The victim was taken to the hospital, where she was treated for her injuries and released. The stabber is described as 15-16 years old, with a light complexion and thin build. She was wearing a pink head wrap, green 3/4 length coat, and had a blue purse.